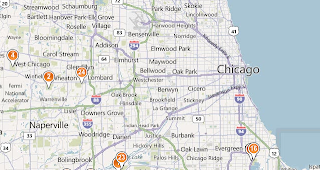 Wegoblogger #31: What's the Story, Rory? Glory! Ben Cox 108/155 hits 100k! What's the Story, Rory? Glory! 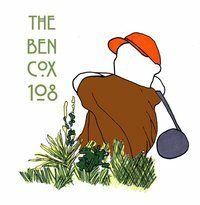 Ben Cox 108/155 hits 100k! 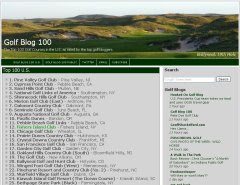 ...my buddy Tim Bert deserves a special shout-out for cyberstalking Rory McIlroy on Twitter the last couple of weeks, trying desperately to get a "RT" of one of the many links and stories that has come out about this event. I believe Tim has made it his life's mission to get a nod from the reigning U.S. Open champ by any means necessary. I joked that by time Rory actually does respond, Tim won't be able to get within 500 feet to personally thank him. So if you're on Twitter, hit the tweet button at the end up this post and send @McIlroyRory a note asking for a RT on the #bencox155 raffle. Feel free to use this post's URL or any of the links below. Tell him @FiveClubWind sent you. 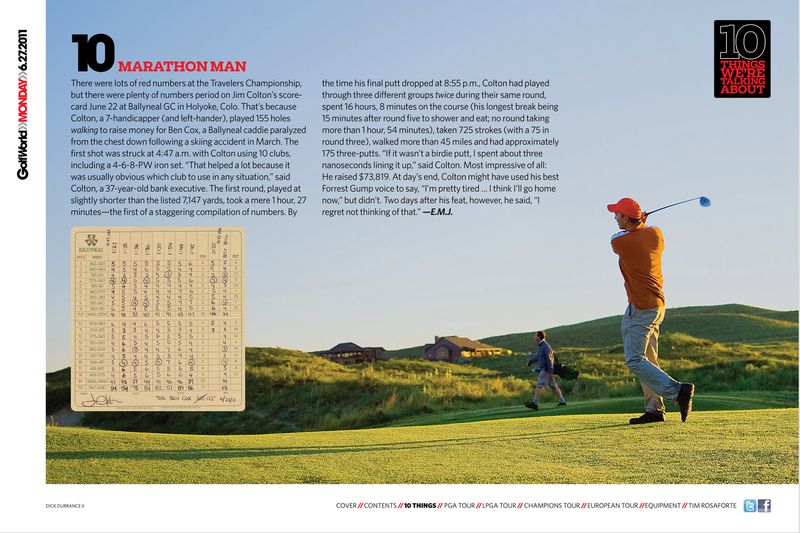 Whomever gets Rory to finally respond gets a Ballyneal golf shirt (Tim will get one also).